Try out this instant uttapam recipe.This recipe comes handy when you have guests at home and you are short of time. They really taste awesome. You can even make mini uttapams for kids. 1. Mix semolina, maida and curd adding a little water to make a thick batter. Add salt and coriander leaves. 2. In a pan fry the tempering ingredients and add the chopped onion.Stir fry for a minute. 3. Add a pinch of turmeric powder in the end and mix this into the batter. 4. Spread a spoonful of mixture on the griddle to make uttappams. The texture is just like the one made from dal and rice because we are adding sour yogurt so there is no need to ferment it.A little change I have made here by adding a pinch of turmeric to give a different look.For variation I also sometimes add a little sambar powder to this dough. Thankyou for the answer. Will try these as there is no fermentaion. Uthappam looks healthy and yummy. Thnaks for linking my event. i love uthappams!!! thanks for linking to delicious uthappam to my combo meals event!! Yes Myra, use very fine semolina.and yes you can freeze them too. You know I always find it difficult to flip over the sooji utthapam. probably i am not using maida enough.. I will try this recipe again with your measurements. This recipe is a big hit with many of my friends. I am sure it will work for you too. Very handy especially when we are pressed for time...This is also my to go recipe...Only difference, I also add rice flour...Thanks for the yummy share!! Thanks Padma.. I will try your version too. These uthappam look healthy and yummy. Thanks for sharing the instants version!!!! Thanks dear.. these instant versions really are handy when we have little time on hands. Love such instant recipes specially at breakfast time , they are such a lifesaver loved your recipe will surely try. I love instant comfor recipes like this. It is not only easy but also filing. Same here.. I like them too. This is cool, shall try this one sometime. It's usually some dosas for dinner along with rice. Must try Jayashree.You will like them. This is such a handy recipe when we are in a hurry or run out of breakfast ideas. I am bookmarking to try it soon. Yes Geetha.. many have loved this recipe. instant recipes are always handy when running out of time. looking great a perfect breakfast item. Love the addition of maida in this instant uthappam. Suji uthappam is regular at my place. Next time will try with maida. Thanks for sharing!! Thanks .. will wait for your feed back on it. 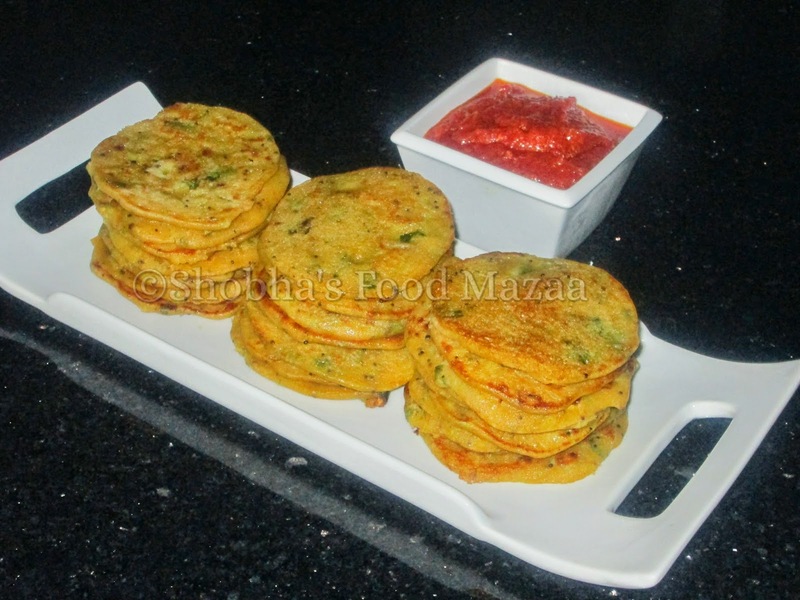 Instant uttapam is perfect for those busy mornings and for unannounced guests..we love them to the core. Lovely share di ! Uttapam looks so delicious. I too make instant uttapam but without maida. Will try this version also. Thanks Pavani.. tell me how they turned out after you make .. Thanks Ruchi.. will try your version too. LOve the instant version of uttapam.